JANG Joon-hwan’s already star-studded third feature 1987 has added another pair of recognizable faces to its growing cast. 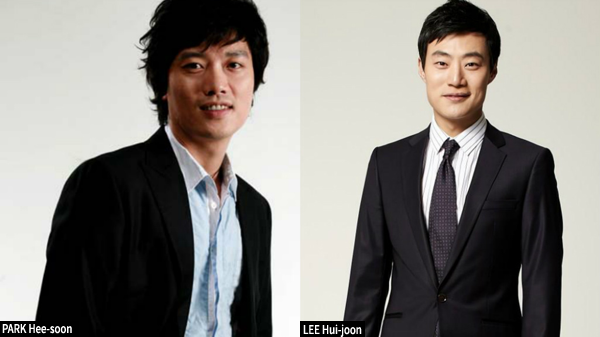 PARK Hee-soon and LEE Hui-joon will join a troupe that already includes HA Jung-woo, KIM Yun-seok, GANG Dong-won and KIM Tae-ri. 1987 concerns real life events surrounding the June Democratic Uprising in 1987 which brought about the end of the military regime of President CHUN Doo-hwan. Student protests began when it was revealed that Korean officials had killed a student activist after using waterboarding techniques during interrogation. PARK Hee-soon took a brief break from the big screen after appearing in 2013’s The Suspect and has now thrown himself back into the industry, after featuring in a brief role in KIM Jee-woon’s The Age of Shadows and as one of the leads in DETOUR last year. He recently wrapped the spy action film V.I.P. and is currently filming the period action film Namhansanseong Fortress. Supporting actor LEE Hui-joon has divided his time between big and small budget films, appearing in recent titles such as KIM Jong-kwan’s Worst Woman (2016) and the drama SORI: Voice from the Heart (2016). He will soon be seen again in screens in the crime film A Special Lady. CJ Entertainment is on board to provide financing and distribution for the film which will begin production within the first half of the year.